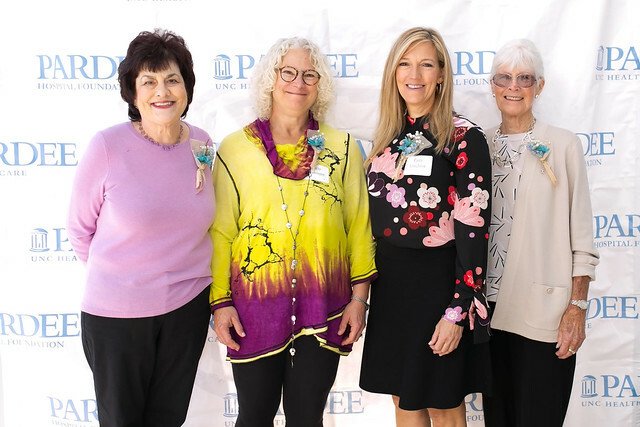 Pardee Hospital Foundation was excited to host the 21st annual Women Helping Women luncheon on Friday, October 19, 2018 at Blue Ridge Community College. In addition to our wonderful speaker, we announced our 2018 Woman of Hope, Lisa K. Bryant, a touching highlight of the event. The Women of Hope award is an honor that recognizes these women as beacons of hope and inspiration for their strength and perseverance when faced with difficult health and life challenges. 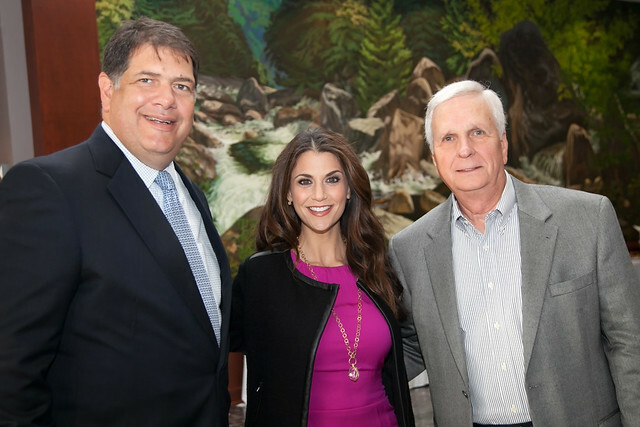 Thanks to our wonderful sponsors, donors, and guests, this year’s event raised more than $173,000 to help uninsured or under-insured women receive a mammogram or other important health screening. We were fortunate to have Kelly Corrigan as our 2018 Women Helping Women speaker. Corrigan has touched hearts and captured audiences as the author of several New York Times bestselling books, including Glitter and Glue, and The Middle Place, her poignant personal story of battling breast cancer while caring for her father who was also undergoing cancer treatment. Noted as one of the best storytellers around, Kelly connects audiences in a very intimate and empowering way. Her moving words elevate the experiences of everyday life and uplift our darkest moments with humor, humanity and unforgettable eloquence. Women Helping Women is a program that supports women in WNC by offering both financial and emotional support to those who need it. What started in 1998 as a group of women offering means to pay for various cancer screenings and treatment has transformed into a large philanthropy of women offering the resources, strength, and hope to help them get through various medical conditions.Click Here to learn more about Women Helping Women and our Women of Hope. We are so excited to have the opportunity to bring back Retail Row for another year at our Women Helping Women luncheon. These generous vendors not only volunteer their time at the event to give attendees something to do while they await the start to lunch, but every one of them gives at least 10% back to Women Helping Women! Thank you to all of our vendors, we appreciate all that you do for our community and for Women Helping Women! The Woman of Hope Award honors women in the community for sharing their stories of courage, determination, and will as they faced cancer and other serious health conditions. Through a partnership between Sweet Gypsy Coffee and the Pardee Hospital Foundation, up to $10 of the purchase price of this bag of coffee will go directly to Women Helping Women. This Foundation program supports women who have been, or will be, patients at Pardee by offering needed financial and emotional support. 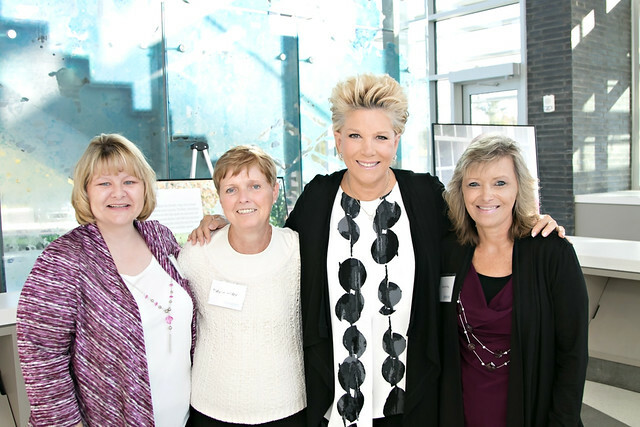 Women Helping Women has raised over $2 million to provide the resources, strength, courage, and hope patients need to conquer various medical conditions such as heart disease, osteoporosis, and cancer. Donors to Women Helping Women haven’t just impacted lives—they are saving them. Your support makes all of this possible. Learn more.